The NATO Tiger Meet 2018 exercise took place in Poland, at the 31st Tactical Air Base in Poznan-Krzesiny, between May 14 and May 25. The tradition dates back to 1960 when the USAF’s 79th Tactical Fighter Squadron and RAF’s 74th Squadron got themselves involved in a joint training operation. 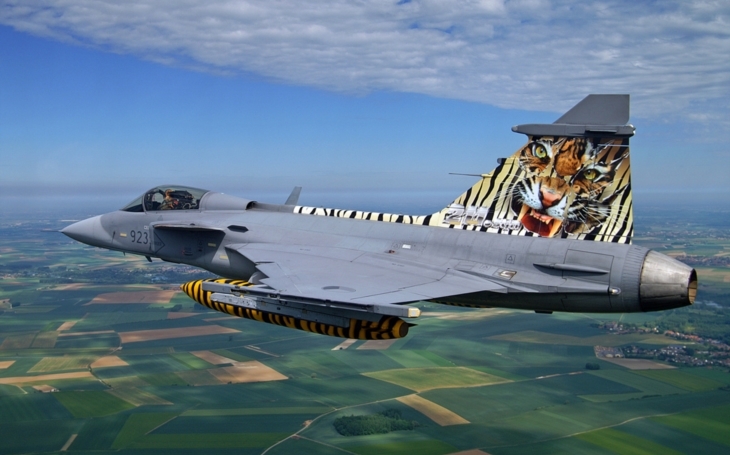 The NATO Tiger Association or the Association of Tiger Squadrons was established in 1961. Today the Association is formed by 24 member squadrons and 10 honorary members from more than 20 countries. The Czech Air Force was represented by 30 pilots and ground personel of the 211th Tactical Squadron from the Čáslav Air Base, with four JAS-39 Gripen fighters. They made 47 flights and spent more than 54 hours in the air. The 211th Squadron continues the traditions of the 1st Squadron of the 11th Fighter Regiment (formed in 1951) which became honorary member of the Tiger Association already back in 1991. The 211th Squadron became full member in 2010, and won the Silver Tiger Trophy, presented to the best squadron of the edition. There were 22 Tiger Squadrons, 70 aircraft and 10 helicopters present at this year's edition. Defensive and offensive operations, combat air support (CAS) missions and air to air combat two on two, one on two and one on one were trained. There was also accompanying program like for example the competition for the best camouflage. 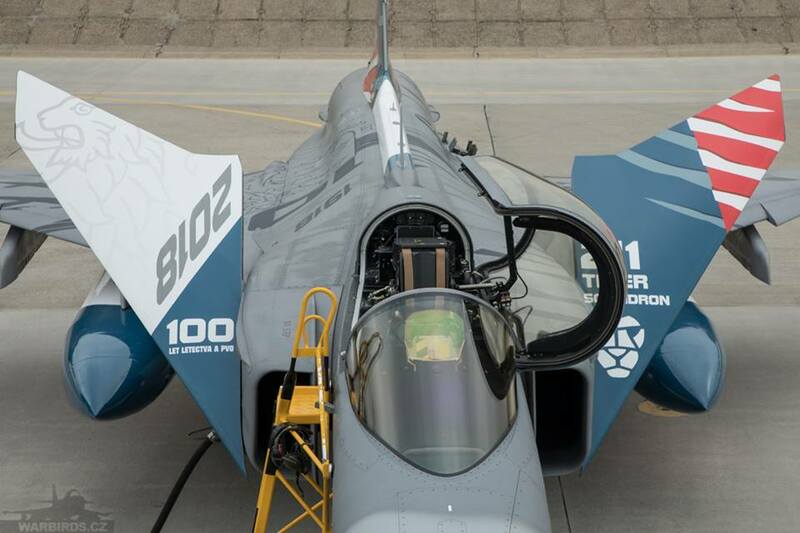 One of the Czech JAS-39 Gripen won the bronze medal with it's motive dedicated to the centenary of the Czechoslovak aviation. The other Czech member of the Tiger Association is the 221st Helicopter Squadron from the Náměšť nad Oslavou Air Base. The unit operates the Mi-35 (Mi-24V) Hind combat/transport helicopters. Under it’s former designation of the 331st Squadron the unit became full member of the Association in 2001 and was presented the Silver Tiger Trophy in 2002. In 2016 it’s Mi-35/24V „Alien Tiger“ won the best camouflage prize.